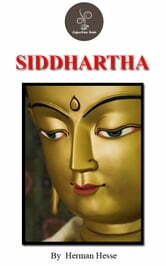 ﻿ Download/Read "Siddhartha" by Hermann Hesse (web, epub, mobi, pdf, html, plucker, qioo) for FREE! The story begins as Siddhartha, the son of a Brahmin, leaves his home to join the ascetics with his companion Govinda. The two set out in the search of enlightenment. Siddhartha goes from asceticism, to a very worldly life as a trader with a lover, and back to asceticism as he attempts to achieve this goal. The story takes place in ancient India around the time of Gotama Buddha. Experience is the aggregate of conscious events experienced by a human in life ? it connotes participation, learning and knowledge. Understanding is comprehension and internalization. 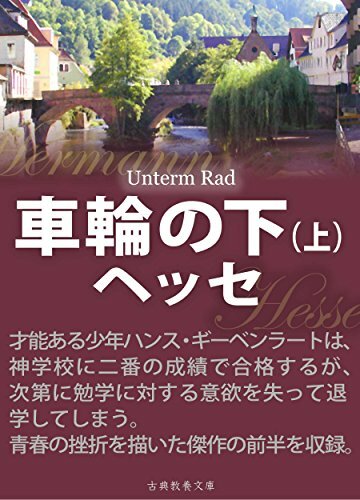 In Hesse?­s novel Siddhartha, experience is shown as the best way to approach understanding of reality and attain enlightenment ? Hesse?­s crafting of Siddhartha?­s journey shows that understanding is attained not through scholastic, mind-­dependent methods, nor through immersing oneself in the carnal pleasures of the world and the accompanying pain of Samsara; however, it is the totality of these experiences that allow Siddhartha to attain understanding. Siddartha is one of my favorite books, right up there with "A Lesion of Dissent" and similar books about the journeys we take.